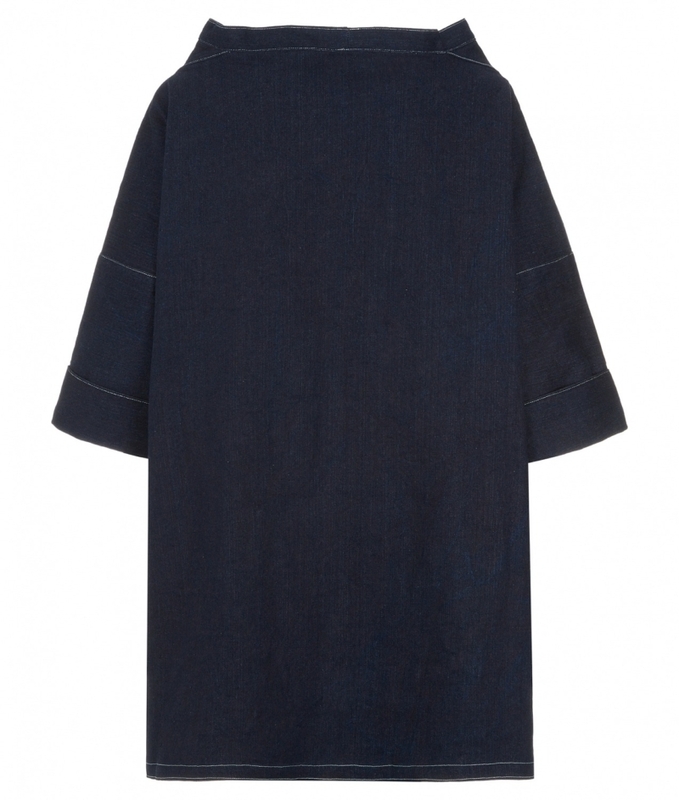 Peony Lim’s Signature Denim Smock Dress is based on the design of traditional Cornish fisherman’s smocks. 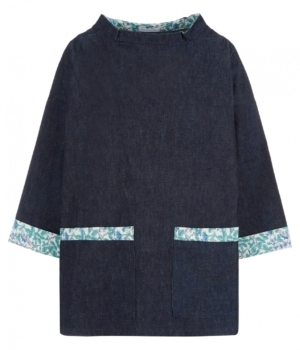 The Smock has a raised collar and wide bardot neckline, three quarter length sleeves with turn up cuffs and large pockets. 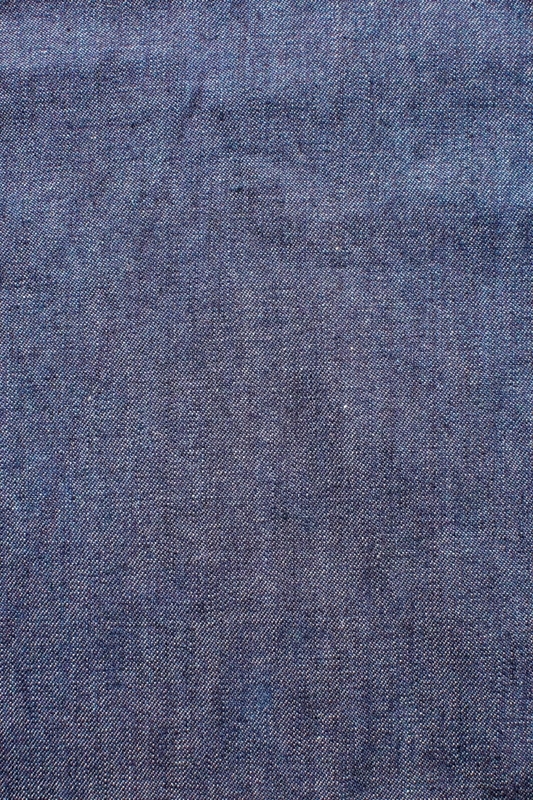 Made from traditional unbleached denim, which wears and lightens with age in a unique and individual way. 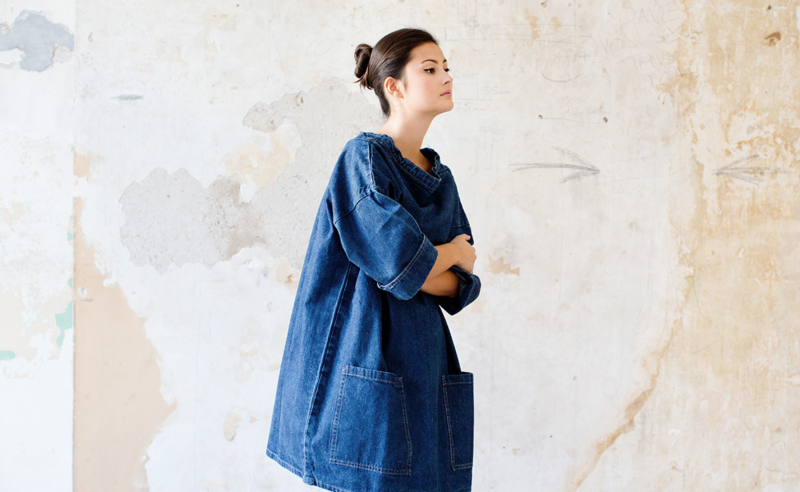 Peony Lim’s Smocks are made, cut and sewn by hand in Cornwall, England. 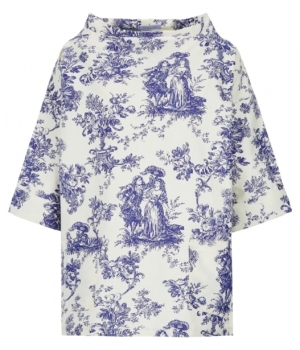 This Dress has been seen at NYFW and has been featured by Vogue, The Telegraph, Elle, Marie Claire, Grazia and Allure. The cut is oversized and unfitted. 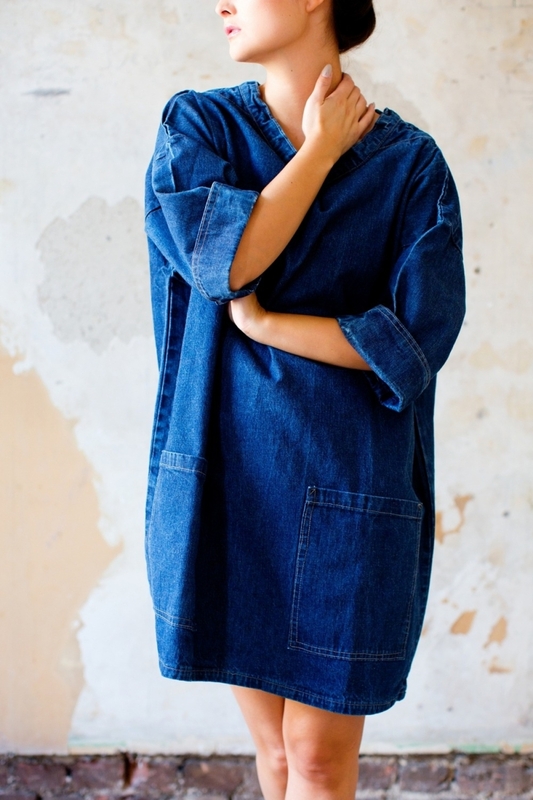 Denim Smock Dresses look great worn alone or layered them with shirts underneath. 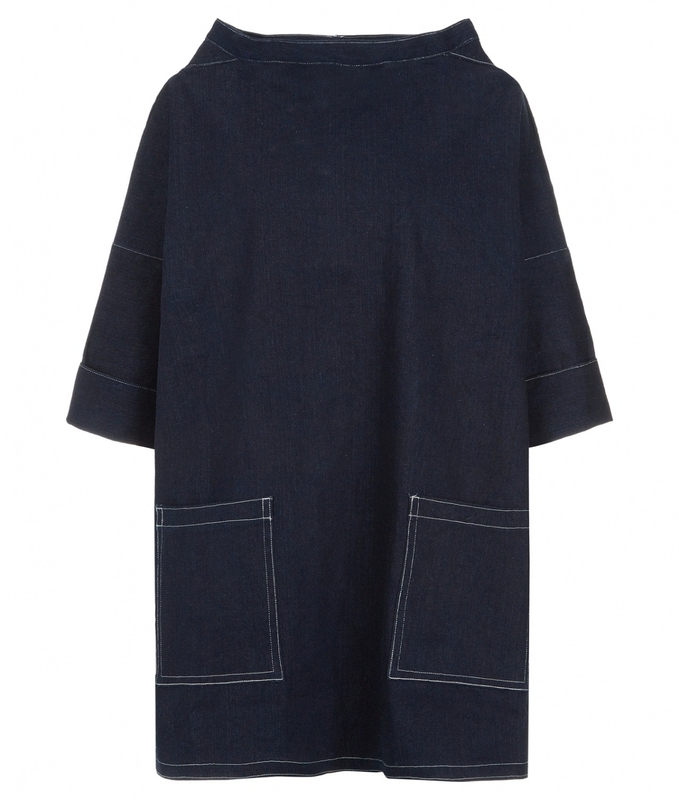 Denim Smock dresses wear well during the summer and winter. See more on the Lookbook. 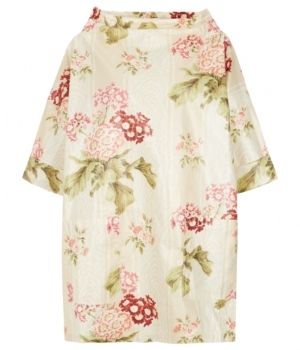 All our smocks are designed to be loose fitting and sculptural. Choosing a size is largely about aesthetic rather than fit. If you like a more voluminous size go up one size bracket. 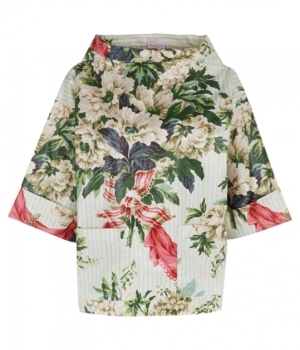 A smaller size will give a more cropped length and trim fit.